Dr. Daniel Brown has worked with Meridian’s Medication Assisted Treatment program since 2005 and in 2013 joined Meridian full-time as Chief Medical Officer. 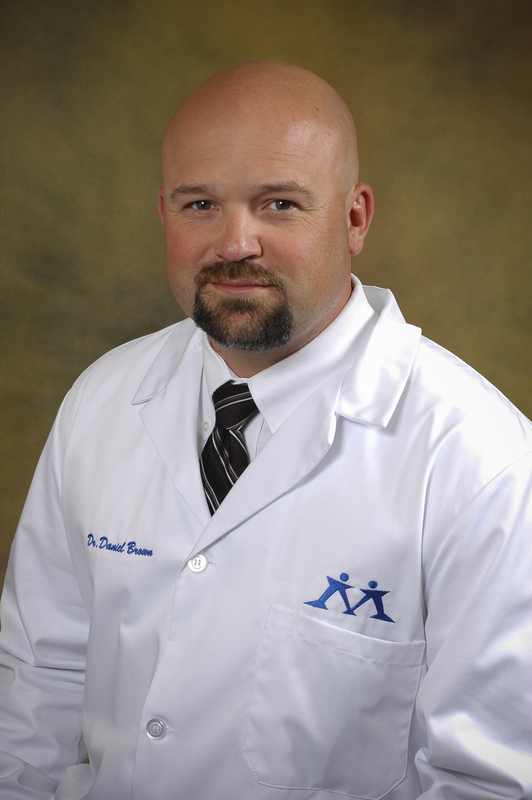 Dr. Brown is currently serving on the Clinical Advisory Panel for the Maternal Opiate Medical Support Project. He recently received the Eagle Award from the Mahoning County Mental Health and Recovery Board in recognition of his work at Meridian and in the community to promote Medication Assisted Treatment, and for organizing and implementing Meridian’s telemedicine program.